Fairy Tales in Real Venice. The natural glamour of our city. 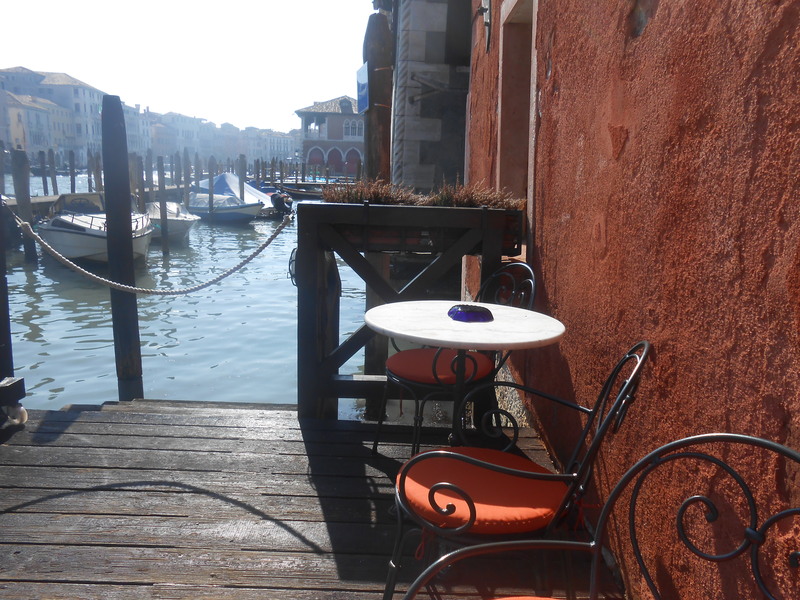 A few times every year in spring and fall, I’m organizing garden brunch and candlelight dinners in Venice. Private homes. Our garden. Locations with a View. Spring Brunch and Autumn Candlelight Dinner. These are thoughtful gatherings. 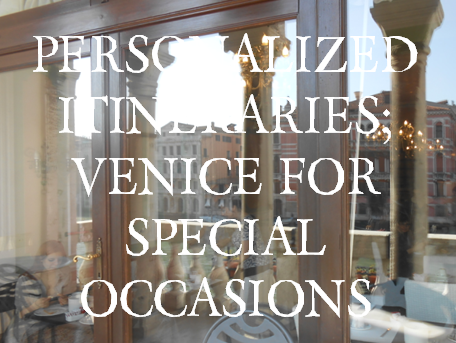 Insightful where you can watch, hear, smell, feel and taste Venice. 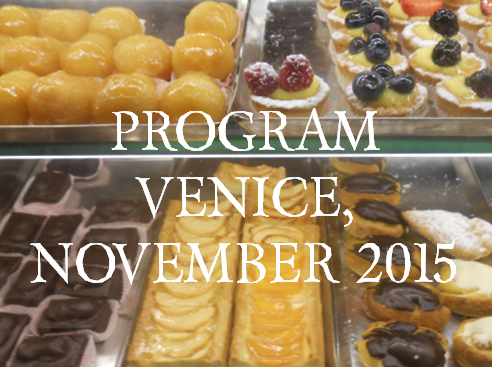 Each gathering will focus on special themes, like gourmet health food, gardening in Venice, or history. Our location depends on the topic. From a private kitchen in Venice to an opulent lemon and palm tree grove. Flip through the pages here and here to discover the first Retreat Day in June 2015. We visited Levantine Venice. Silk Trees. The oldest cake recipe in town. Giant water lilies, and much more. 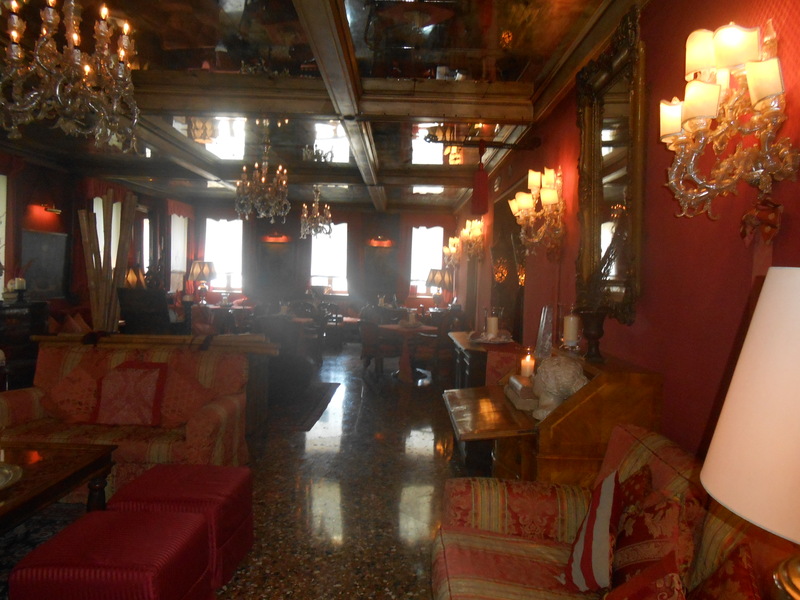 Venetian heritage. Find out more about this Retreat Day, whose second edition will take place on 25 June 2016. 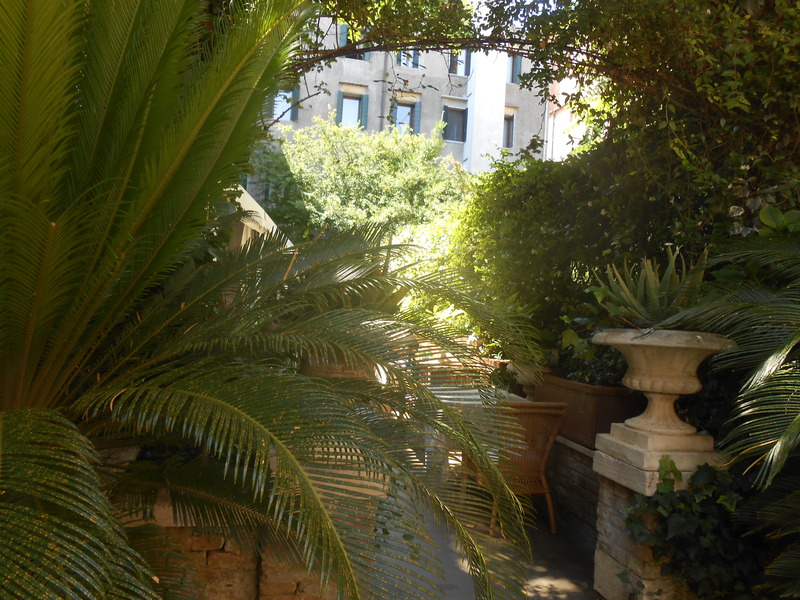 Read more about the next Retreat Days – Garden Brunch and Candlelight Dinner in November 2015. We’ll not just discuss cooking and baking. We’ll discuss the perennial issues of a floating town and how we can all contribute to helping her survive. Culinary secrets of the Lagoon. The issues gardeners in the Lagoon need to master. Learning for life in Venice. Non bisogna inventare nulla di nuovo – è già tutto qui – a Venezia. 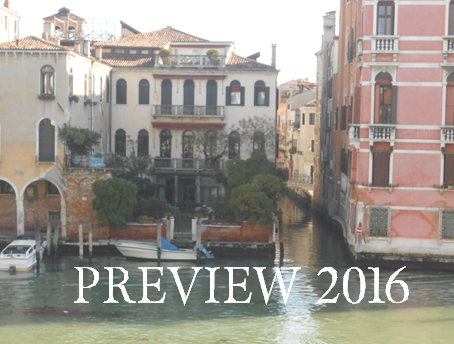 Spring surprise in Venice – Click here for our Preview 2016.